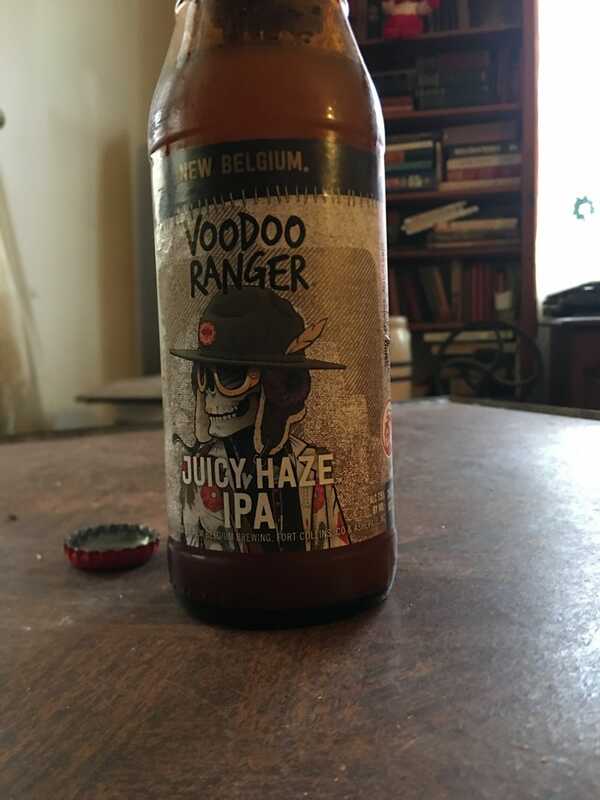 I’m having New Belgium’s take on the hazy IPA. I picked it up on a whim while grocery shopping last week. The style is fairly popular here in the Richmond area, with a couple of breweries specializing in them and more bringing them out on occasion. I like this version enough that it might be a go-to for me as long as I can find it.